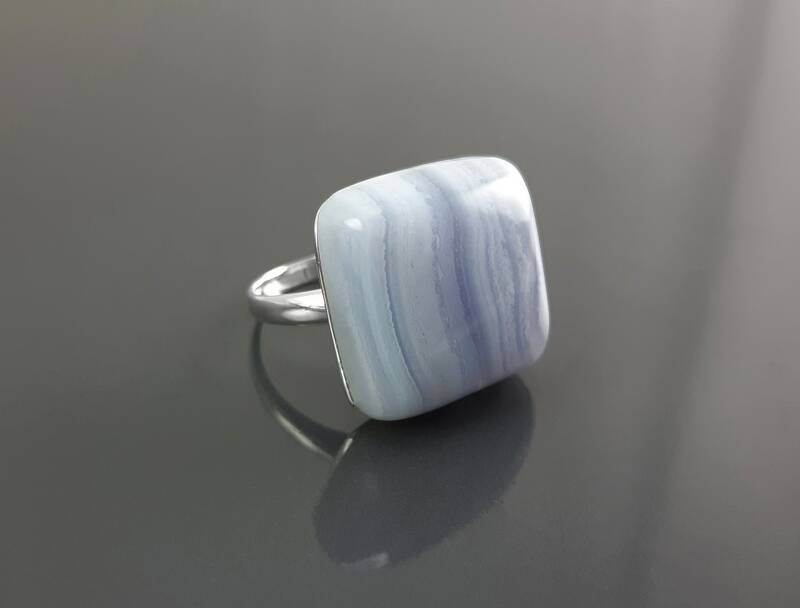 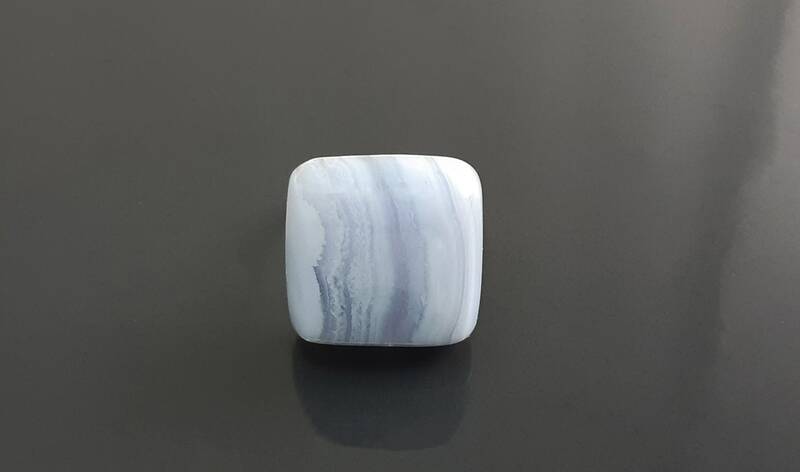 Simple and Chic in Design, this Sterling Silver Square Ring is set with a Genuine Blue Chalcedony. 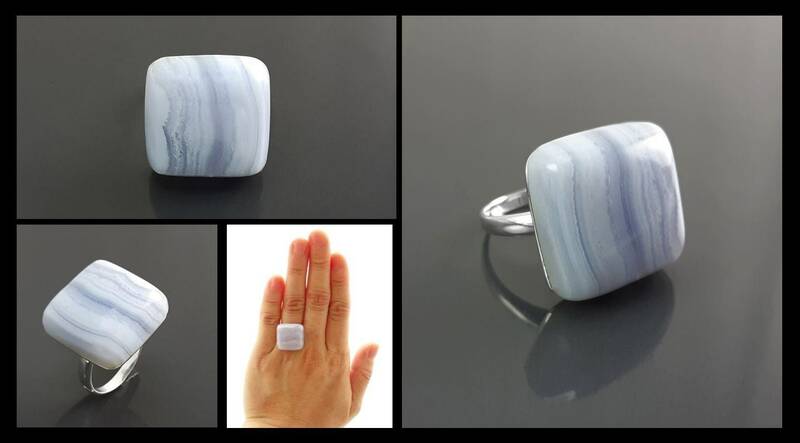 Ring features a 2.0 cm wide Chalcedony Cabochon. 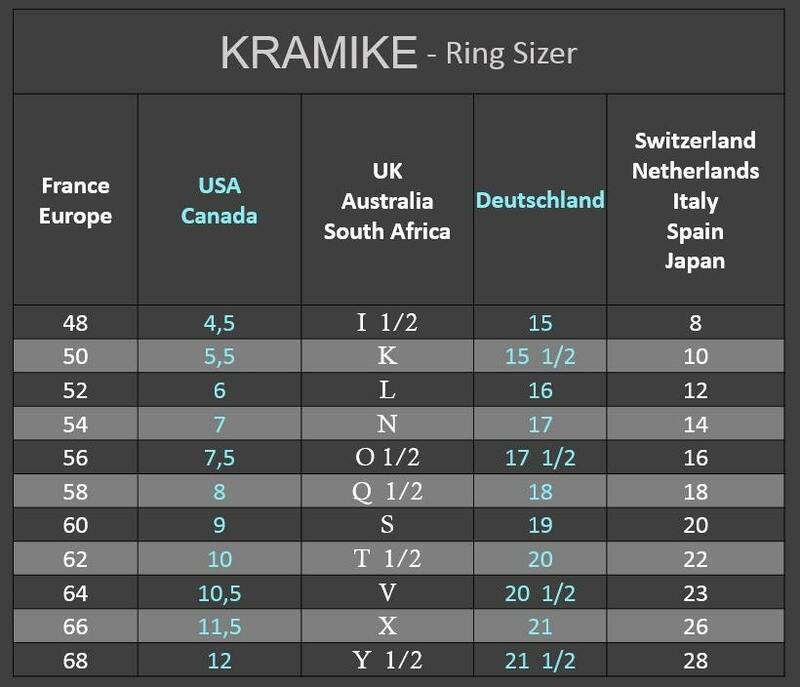 Average silver weight : 3.3 gr. 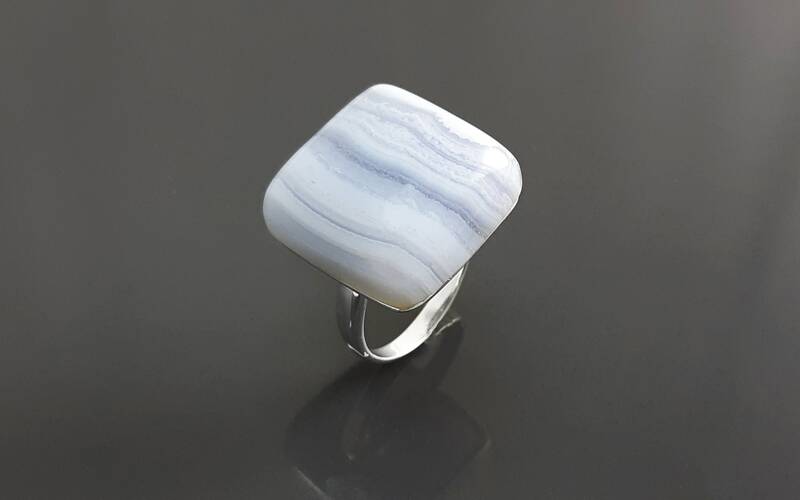 * Ring can also be done with Mother of Pearl (MOP) for a great combination.